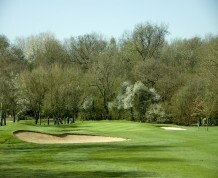 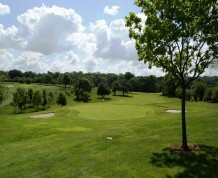 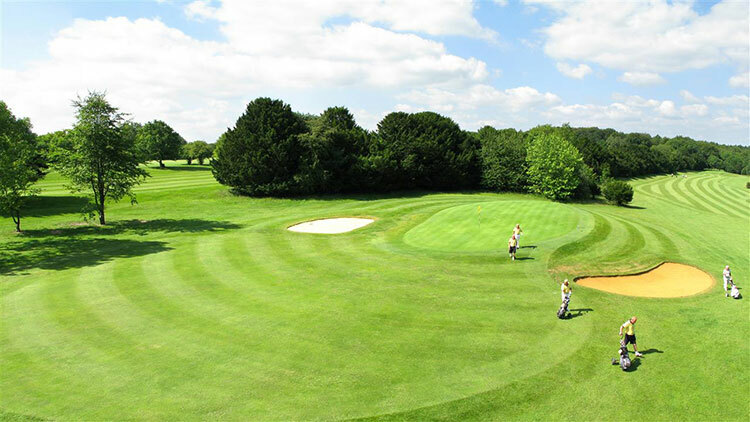 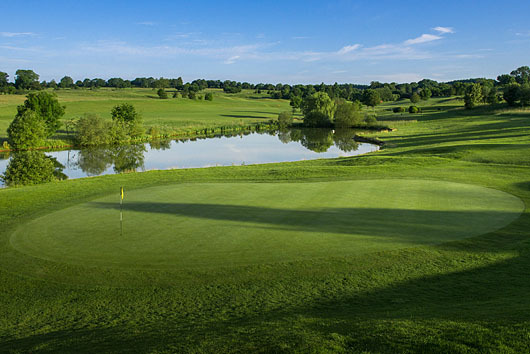 The stunning course at Alresford Golf Club was founded in 1890 as a traditional members club. 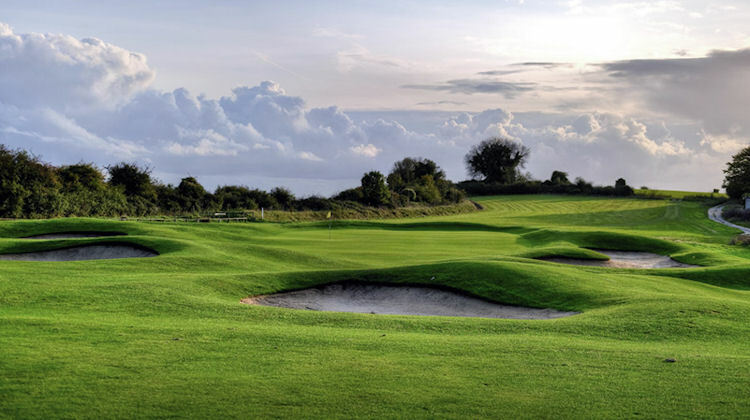 Later remodeled to the layout it is today, it is a superb test of your abilities, whether you are a high or low handicapper and will test every shot in your bag so be sure to be prepared for a tough challenge. 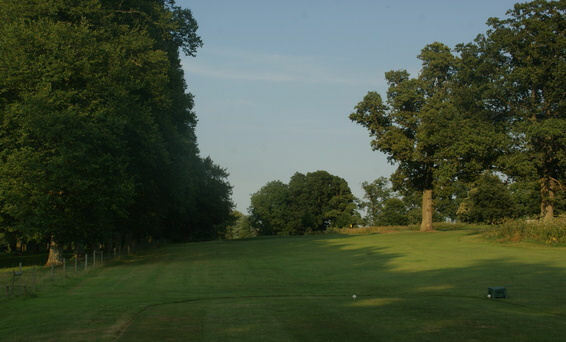 It is not the longest course in the region, spanning 6024yds (5751 yards - yellow) , but features two of the toughest Par 4's in the county. 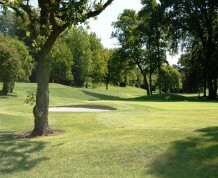 Each hole is a fine challenge of your ability. 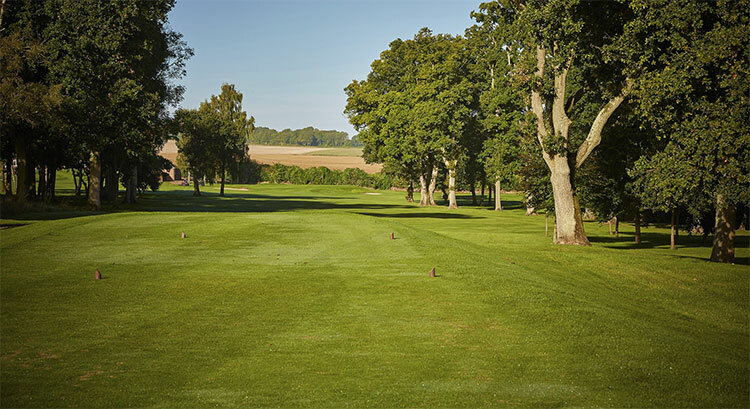 Reputably the best greens in the county, the course is always presented to a high standard and its downland characteristics give excellent conditions all year round. 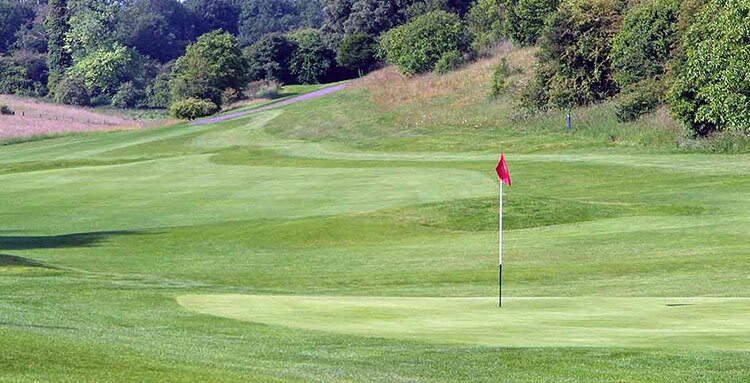 Good course management and careful club choice will see you score well. 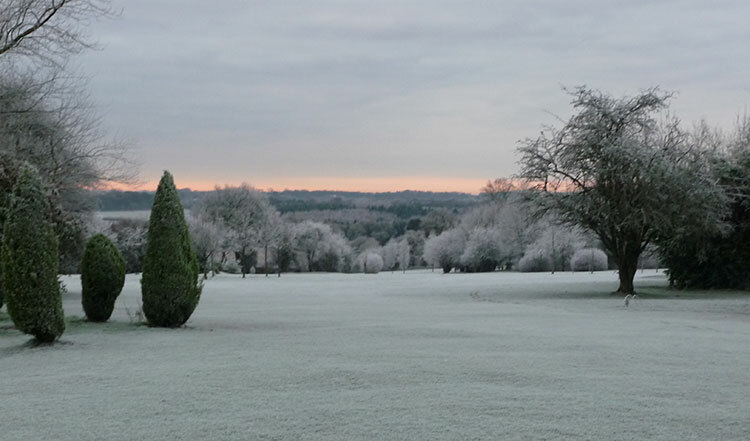 1 mile South of Alresford on B3046 towards Cheriton.